Cat Amazing/Andrey and Natalie: Andrey and Natalie are the founders of Cat Amazing and, under the careful supervision of their cats Mooky and Zeke, they invented the “Cat Amazing” food puzzle toy! Just hide some tasty treats inside the box, and the fun begins as your cat tries to extract the goodies! What a great way to provide enrichment, beat boredom, and slow down a food-oriented snack-y cat! The toy is designed to offer different levels of difficulty; once your cat masters the easiest level, you can move the treats to a different part of the box to ramp up the challenge. The “Cat Amazing” toy is made of very sturdy cardboard (our two biggest, strongest kitties have been using them for months), and we love that, when they finally wear out they will be completely recyclable. Andrey and Natalie have generously donated three of these cool toys! You can learn more about Cat Amazing here. ​Pam Johnson Bennett/Cat Behavior Associates: Pam wants everyone to “Think Like A Cat”! She is a certified feline behaviorist, and a pioneer in the field of cat behavior. Pam hosted the TV program Psycho Kitty, and has authored several books on feline behavior and training. Her website, social media pages and books are filled with expert advice that is always clear, thorough and reasonable, and emphasizes the importance of viewing each situation from our cats’ point of view. We’ve learned a lot from Pam, and her latest book “Cat Wise”, written in a question and answer format, provides a compendium of her best advice to, as she says, “...help you solve your cat’s behavior problem, prevent problems from beginning in the first place, or simply improve the relationship you already have with your cat.” Pam has kindly donated three autographed copies of “Cat Wise”, so three lucky people will soon have a great resource to enrich their relationship with their favorite feline. You can learn more about Pam Johnson-Bennett here. 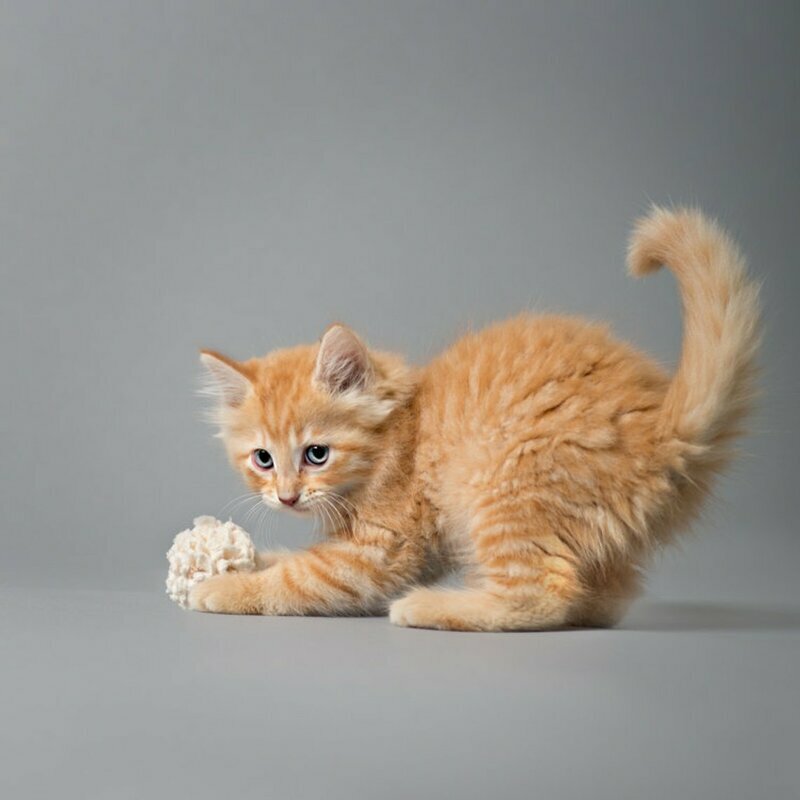 ​Pam Wheelock/Purrfect Play: Our cats have been playing with Purrfect Play toys for several years, and it’s always an exciting day when a package arrives from Pam! All of the toys are made in USA, of natural fibers with an eye towards not only fun, but health and safety too! There are many toys from Purrfect Play that our cats enjoy, but their favorite is the organic cotton Dust Bunnies! These fluffy little balls are great for rolling, chasing and catching, and one of our cats also loves to have them tossed up into the air so he can mightily swat them down:) Pam has generously donated three packs, each containing six nifty Dust Bunnies —plenty for playing, sharing and, of course, losing under the sofa to rediscover for more fun later:). You can learn more about Purrfect Play here. We are grateful to each of these special donors for supporting our efforts to raise awareness of Feline Chronic Kidney Disease! Please tell us why the Battle Against Feline CKD is important to you for a chance to win one of these great gifts—your favorite cat will thank you!